With retail stores selling Overwatch today, it’s been revealed that the day one update (listed as 1.02 on PlayStation 4) is a 9.66GB download. Reports also suggest the Xbox One update is around the same size. If you’re getting the digital version of Overwatch, pre-loading is available on all three platforms. You’ll then be able to play it at 4pm PT/7pm ET today when the servers go live. 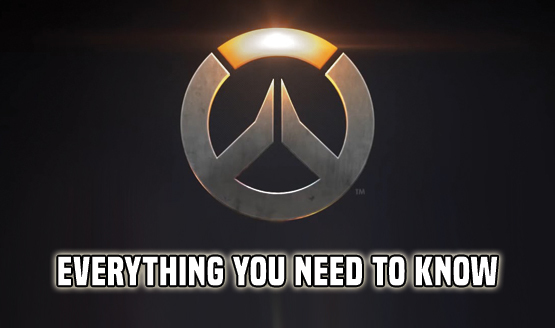 According to an Overwatch news feed, the first big content update should arrive late next month with the competitive mode. Will you be playing Overwatch today? If so, be sure to check out our Beginner’s Guide.